Step 1. Create new database (e.g. 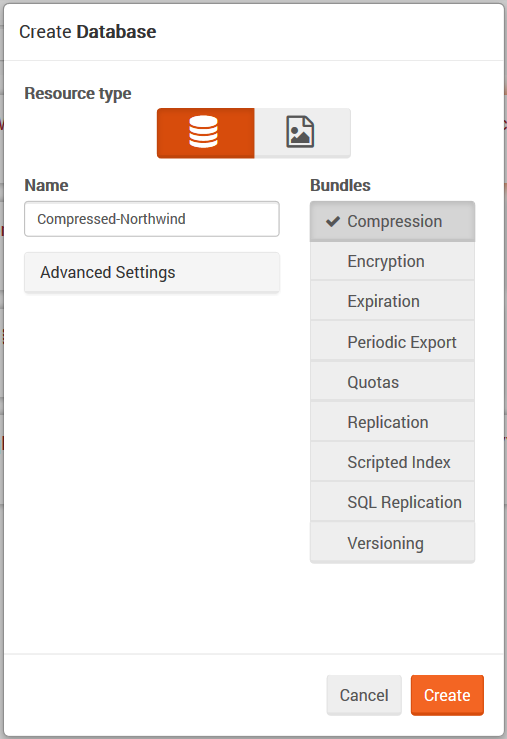 Compressed-Northwind) with Compression enabled.